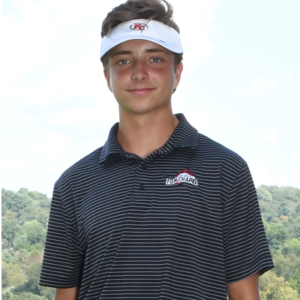 Five players from the Foxes boys’ golf team have advanced to the WPIAL Class 3A individual finals that will be held October 2 at Oakmont Country Club. 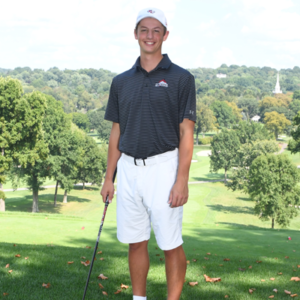 Junior Scott Bitar shot a 72 and was the highest qualifier on the leader board for the Foxes, while senior Gregor Meyer was right behind him with a 73. Sophomore Aiden Oehrle shot a 74, junior Matthew Mattioli a 75, and senior Grant Thiele finished at 76. It’s been quite a week for the players, with more big events ahead. 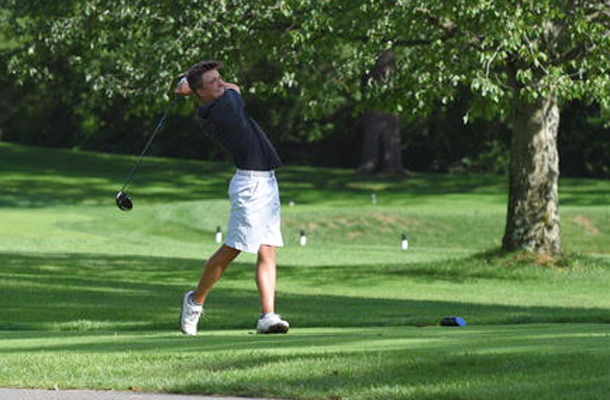 On September 29, the team played in the Dublin Jerome Invitational. It’s an event that features 16 teams from throughout Ohio. Fox Chapel Area High School is the only team from Pennsylvania that is invited to the tournament each year. Besides the October 2 WPIAL individual finals, the team will fight for the WPIAL Class 3A section 4 championship when they face Central Catholic at 4 p.m. October 3 at the Pittsburgh Field Club.